The action on the field of MetLife Stadium last night wasn't exactly memorable... especially if you were a fan of the Denver Broncos. But while the game was basically over at halftime, debate rages on today over the best Super Bowl Commercials from Super Bowl XLVIII. Was it the RadoShack ad that hearkened back to the 1980s? 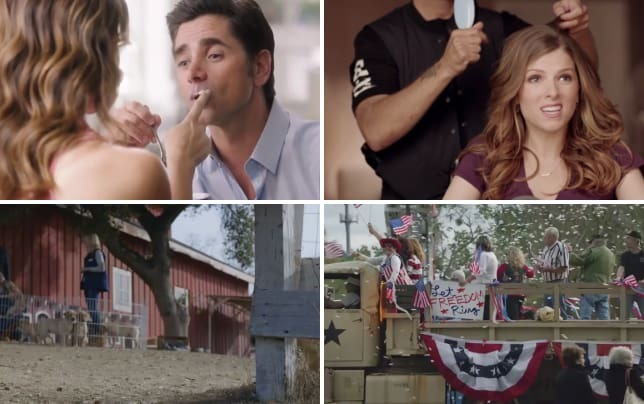 The return of Uncle Jesse and company for Danon Yogurt? One of Budweiser's emotional spots? Audi introducing viewers to a Doberhuahua? And what was that Seinfeld reunion all about? Sit back, relax and relive the best Super Bowl ads from 2014 now. Which was your favorite? Super Bowl Commercials: Who Scored?